Camp Attaway provides a therapeutic summer day camp program for children with emotional and behavioral disorders. 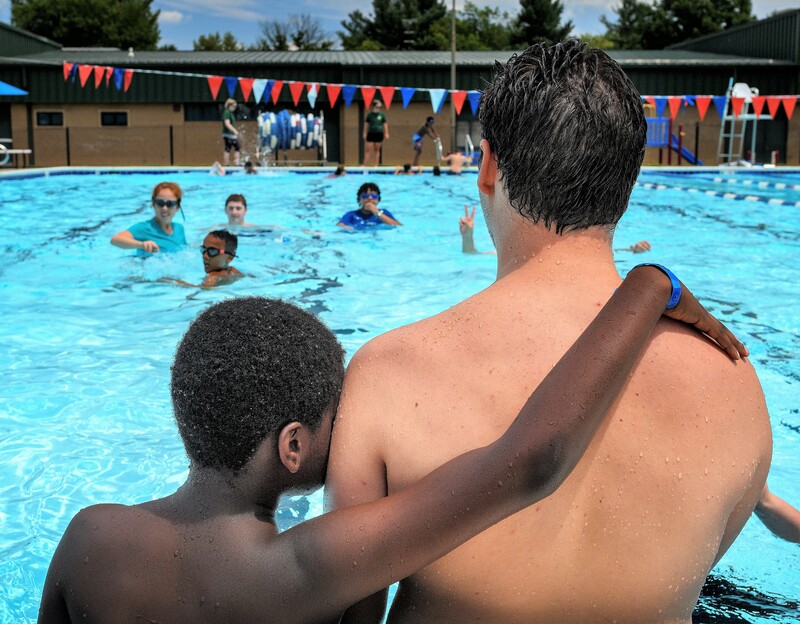 Held in Howard County, Maryland, the camp offers a variety of activities designed to ensure a safe, therapeutic, and most importantly, fun-filled days for children, as well as a weekly support and education group for their parents. Activities include: swimming, sports-lite, cooperative games, rock climbing, arts & crafts, nature and dance. We create a safe environment with a 2:1 ratio of campers to highly trained staff at all times with a child psychologist onsite throughout the camp. Attaway also provides year-round parent training and support groups for families and caregivers at the NonProfit Collaborative of Howard County, in Columbia, MD. 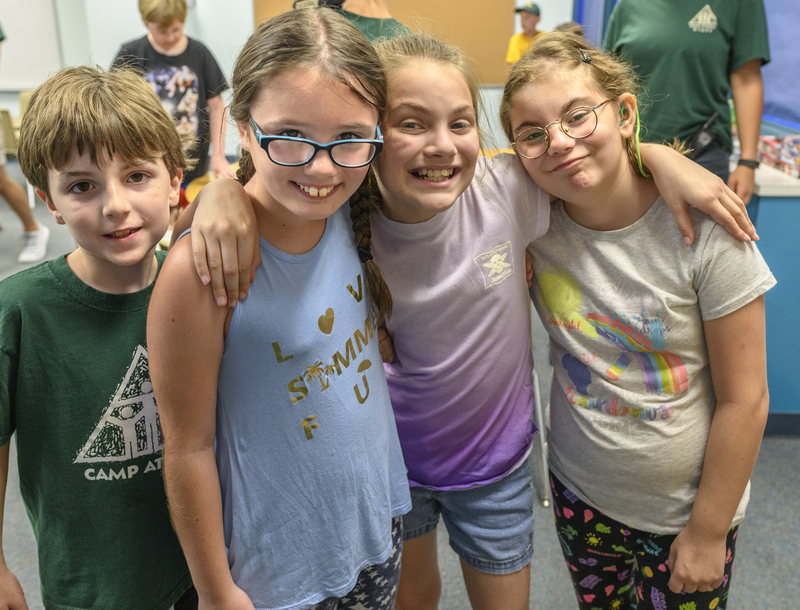 Parents: If you would like more information about registering your child for Camp Attaway, please fill out this Pre-Registration form, and we will contact you shortly. Click here for summer job opportunities at Camp Attaway! For new information about the Summer 2019 session, please download our 2019 Flier.